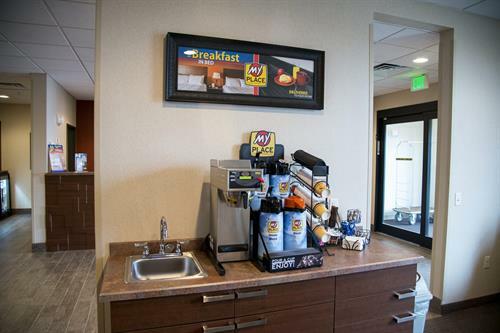 My Place is newly designed to meet the demands of the economy traveler, with clean, modern rooms perfectly suited for short or long term stays. 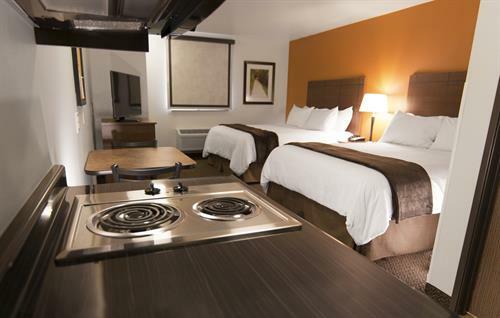 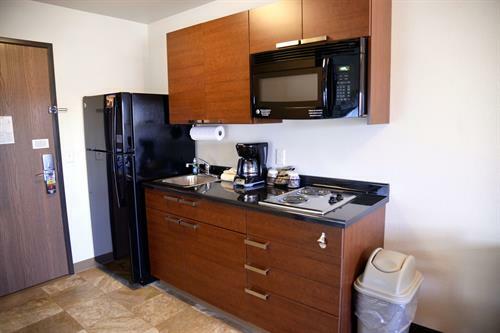 Our extended stay guestrooms provide all of the comforts of home including My Kitchen; complete with 2 burner cooktop, microwave, and full refrigerator/freezer with icemaker. 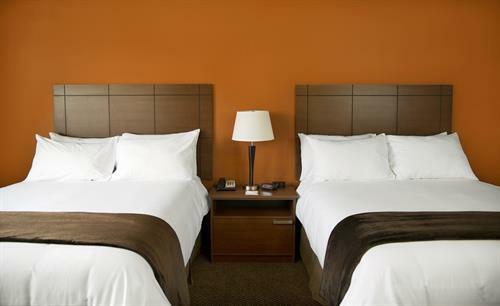 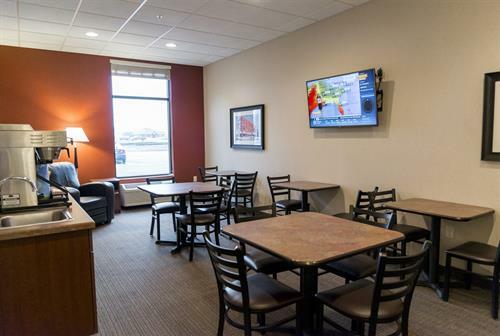 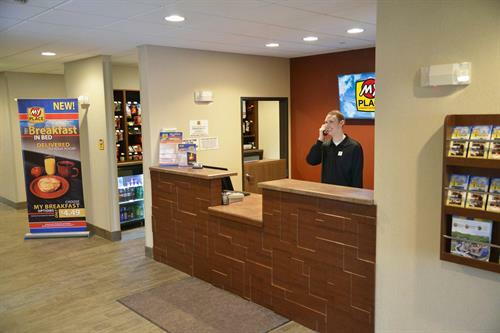 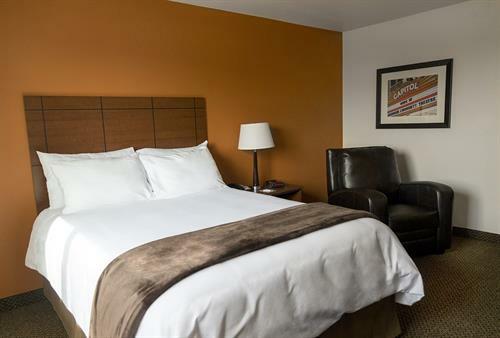 Our valued guests have 24-hour access to on-site guest laundry, storage lockers, coffee area and business center. 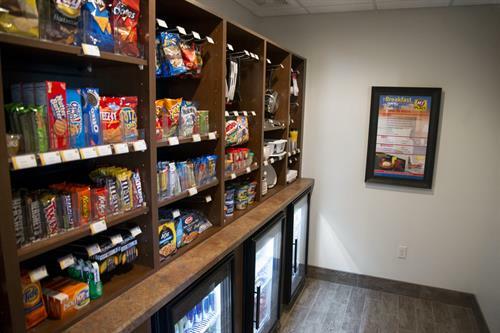 My Store, conveniently located in the hotel lobby, is stocked with a large variety of food and beverage items.